Teachers! Thanksgiving will be here before you know it, but before your class breaks to enjoy time with friends and family, why not win some exciting classroom technology for your school? The opportunity is made possible thanks to our friends at SchoolsIn. The education technology and furniture dealer is hosting their seventh annual Turkey Coloring Contest from now until November 16 for grade school and high school classrooms across the country. 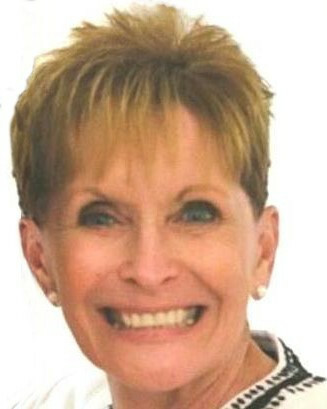 This year’s contest also includes a category for teachers. To enter, simply print out this year’s SchoolsIn turkey, unleash your inner artist to color your best bird, and mail in your creation for a chance to win one of more than two dozen prizes from some of today’s leaders in education technology. 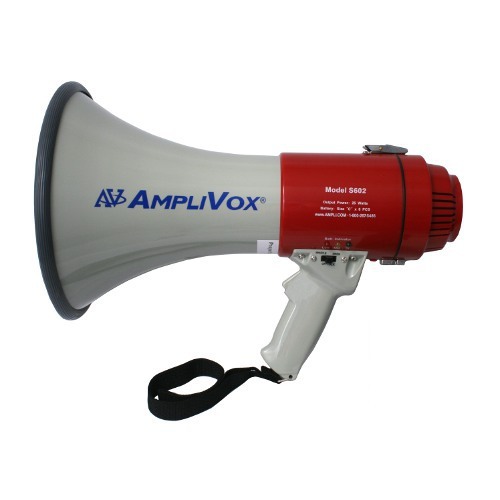 As a contest sponsor, AmpliVox Sound Systems will award one lucky teacher a Mity-Meg Megaphone to use at their school. 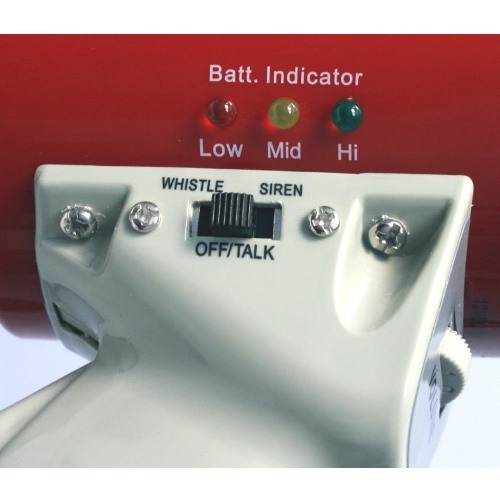 The Mity-Meg Megaphone has proven time and again to be a valuable communication tool in education settings. The powerful device allows you to be heard up to one mile away, making it an effective way to reach students when spending class time outdoors or on field trips. The built-in Lithium-Ion battery pack makes charging the megaphone easy, and ensures its dependability no matter when you may need it. When school administrators and faculty members must address students during crowded and bustling school assemblies, the Mity-Meg Megaphone can provide clear communication that cuts through the noise without raising or straining your voice. And featuring new Piezo Dynamic Technology, the Mity-Meg is less than half the weight of other brands, yet still packs the same powerful punch of sound. Featuring three unique sound modes — talk, siren, and whistle — and a comfortable pistol grip, the Mity-Meg Megaphone helps you maintain control and give direction in any situation, which is vital in fostering a safe and positive learning environment for students. For more information about the SchoolsIn Turkey Coloring Contest, you can view the contest rules at their website. And be sure to browse our blog to learn more about how AmpliVox technology can make a difference in your classroom.